Many people like me came to Melbourne one day, and then made the decision to live in this lovely city permanently. I want to share with you my inside view of living in Melbourne and provide useful information for people who want to stay longer in this great city. The 10 reasons I think Melbourne is the best place in the world to live. Melbourne has been ranked No.1 as the world’s “Most Liveable City” for the second year in a row by the Economist Intelligence Unit’s liveability survey. Each year this survey assesses 140 cities worldwide based on five broad categories: stability; healthcare; culture and environment; education; and infrastructure. One of the reasons for people to migrate to Australia is the low unemployment rate. 5.7% in July 2013 compare to 11% in Europe. What is the reality of the Job Market? Is it really easy for a foreigner person to find a job here? Does Melbourne represent the true “Lucky country”? See my job hunting experience and tips to find a job in Melbourne. Good food is probably the first reason that I love living in Melbourne. Melbourne is a such multicultural city that nearly every type of food is represented in Melbourne with quality restaurants. There is a strong culture of eating out and you can find stunning food at reasonable price. Especially if you like Asian food, you can find great cheap and authentic Asian food. Something you wouldn't be able to find in Europe for example. What type of cuisine should represent the Australian cuisine? In my opinion, Australia has developed its very own interesting cuisine by mixing different influences. Modern Australian style is usually used to describe this unique food culture. Also known as international, mod-oz, fusion or contemporary, and denotes a culinary culture that is the result of a collision of cuisines from around the world. I just love this way of combining flavors and techniques. My favorites ones are Red Spice Road and Seamstress. Melbourne has an amazing number of arcades and laneways full of great restaurants, cafes (including hole in the wall cafes) and art. Each of them has its own individual character and charm. You really need to go to discover some of the gems hidden in these laneways and arcades. Start with the Degraves street and follow those narrow lanes up to Bourke Street. This will allow you to discover some nice arcades and hidden gems along the way. PS: Who can find this secret lane? I love living in Melbourne because people are naturally friendly to you. People say Hello, smile, talk to you on the street or in the public transport. You do not have this 'isolated' feeling that you may have in other big city. Australians are very honest people. They just are. Melbourne is such a safe place to live. One day I lost the key of my car. Someone found it close to my car. He opened the car, left the key on the driver seat and left the car unlocked. I went back to my car 2 hours later, not only someone was kind enough to do that but nobody had the idea to “go for a drive” with my unlocked car. I told you mate, it is the best city in the world! I am a “city girl” because I have always lived in big cities. I lived in many cities in Asia and in Europe but Melbourne is by far the “Most liveable big city” in my opinion. Melbourne is an attractive city next to the ocean with great facilities and infrastructures. Melbourne has all the advantages that one big city can offer without compromising to its remarkable liveability. I love living in Melbourne because it is easy to travel in this city. You walk everywhere in the CBD. There is an abundance of trams to take you to the inner suburbs. You can reach easily the other suburbs either by train or by buses. The road system is excellent and the traffic is acceptable compared to other big cities. I am driving every day to work and a bumper to bumper situation is very rare. You can go to enjoy the wineries or snow country outside of Melbourne during a weekend without encountering a nasty traffic jam on your way. There is over 4 million people enjoying a good life style. There's a low population density for a large city. There are many nice places for renting a property or investing in real estate. The MCG (Melbourne Cricket Ground), or simply the 'G', is iconic on the global scale. This stadium can seat more than 100 000. It is already impressive to walk in when it is empty, it is totally amazing if it is crowded. You need to go to see one sportive event in the MCG whether you are a sport fan or not. Melbourne is known for its world class sporting facilities and a sporting mad population. Few cities in the world can match Melbourne's status when it comes to major sporting events. Come to Melbourne during the Australian Open, Melbourne Grand Prix, Boxing Day Test match, AFL Grand Final or Melbourne Cup. Come to enjoy this fantastic atmosphere with locals. Compared to other cities in the world, you may find that culture is not a strong point in some Australian cities. However, Melbourne has an incredible arts precinct and is a great city for exhibitions, festivals, museums, galleries, cinemas and live performances. Personally, I think a visit to NGV (National Gallery of Victoria) is a "must do" of the Melbourne living. The NGV collection is divided between two sites: The Ian Potter Centre: NGV Australia at Federation Square, with artworks from Australian artists, and NGV International at St Kilda Road, which contains the Gallery's International collection. The entry is free and you can see some great artworks from Australian artists and learn a little bit about Australian History. 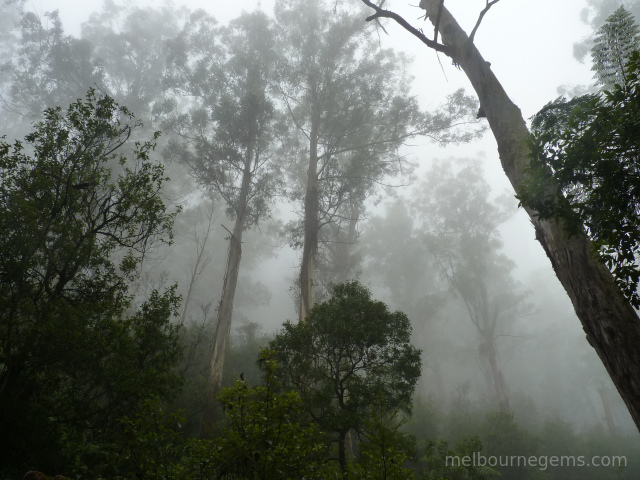 I love living in Melbourne because there are so many great places to explore around Melbourne. You will fall in love with these incredible landscapes and the amazing wildlife. Playing golf is quite cheap and you can stay casual in most of the golf courses. I have discovered this sport since I have been living in Melbourne. You can quite often enjoy the company of some beautiful native birds. 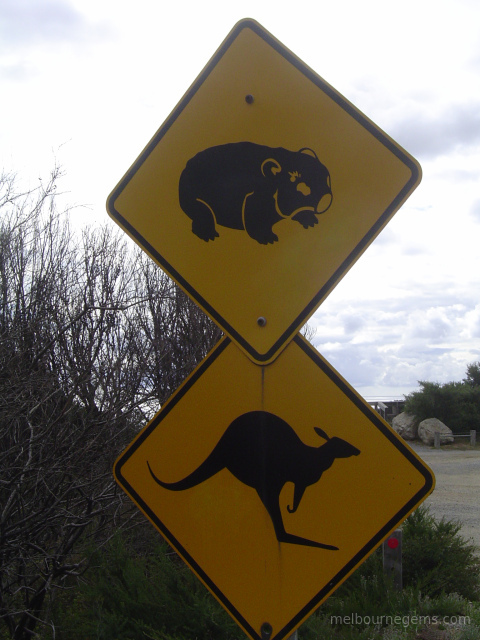 Watch also your balls, because you may disturb the sleep of some Kangaroos. Melbourne boasts many high end shopping precincts as well as factory outlets for the bargain hunter. You will also find plenty of choice if you want to buy a gift from Australia. Chadstone is a massive shopping emporium in the suburbs with many of the world's top brands. The city is also a great place for shopping featuring Bourke Street Mall with its iconic buildings and brands such as David Jones, Myer and Spanish brand Zara. Melbourne Central is accessible as a major railway station in the heart of the city but has over 300 shops. 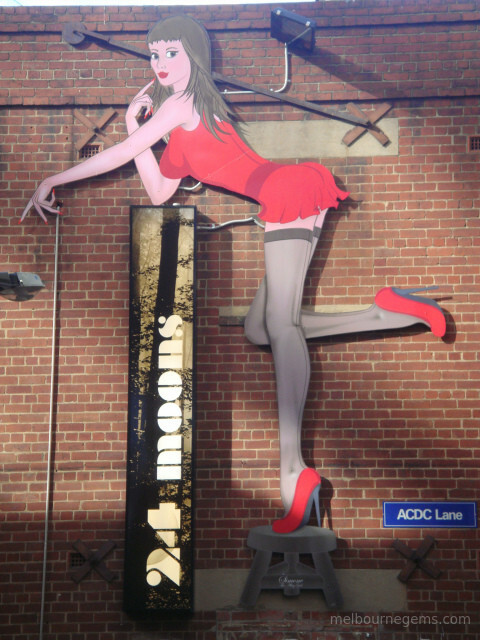 Chapel Street is another iconic strip with great boutique shopping and great cafes and restaurants. People in Melbourne won't hesitate to go in one of the popular Op shop stores to find some great retro items at bargain prices. Collins Street is an iconic Melbourne street with international brand name stores as well as The Block Arcade - an iconic arcade with boutique shops in one of Melbourne's most impressive heritage arcades. So in short, it is a safe city with good food and education, plenty of cultural and sportive events, beautiful landscape and wildlife. What are you waiting for coming?